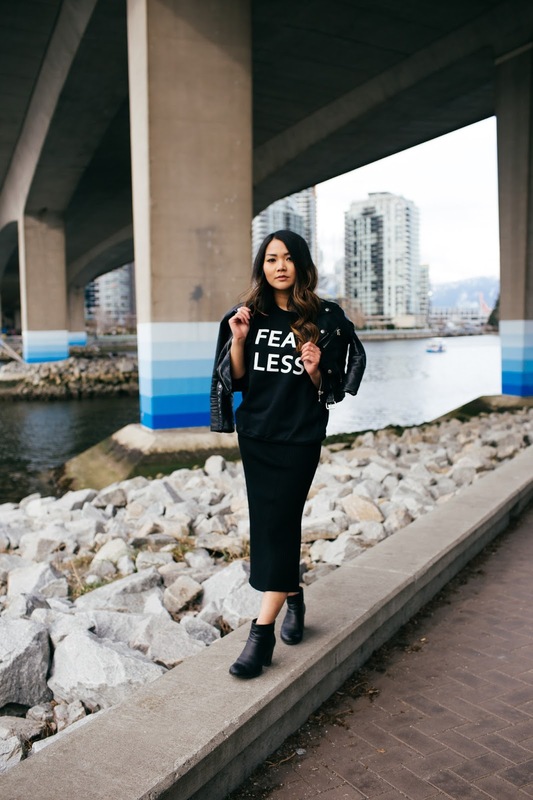 I'm so excited to share with you a special feature in Mint to Inspire's Create Magazine, with fellow blogger Elizabeth of The Style Saver! 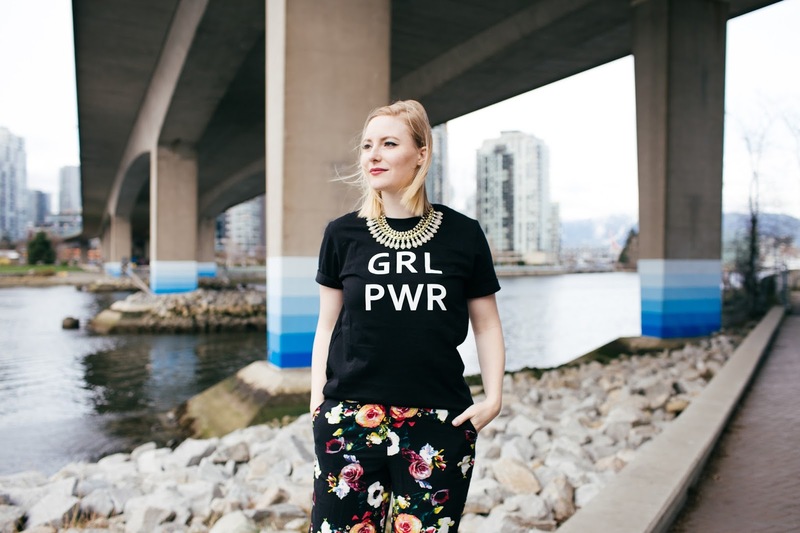 By the way - if you're not familiar with Elizabeth's blog, you really need to check it out - she's an avid thrifter like I am, so if you enjoy reading Vancouver Vogue, then I think you'll love her blog too! 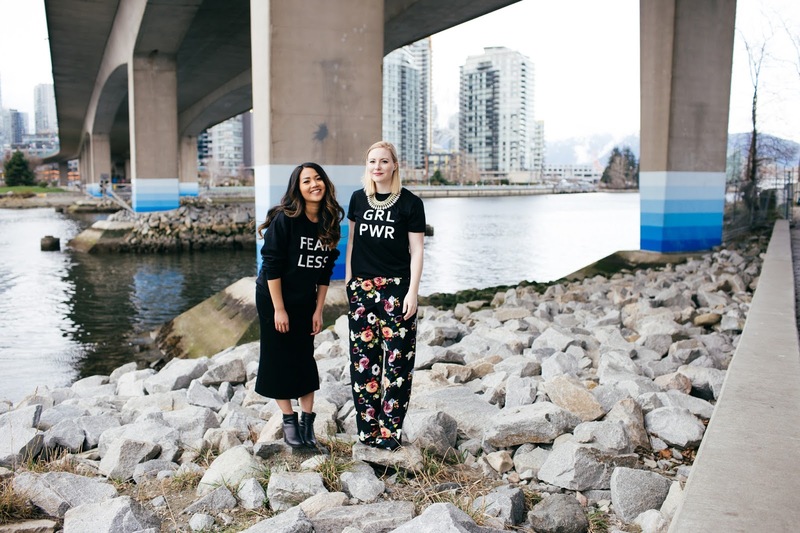 Anway, in the article, we're rocking shirts from Vancouver brand Joti's Label, talking about what 'fearless' and 'girl power' mean to us. 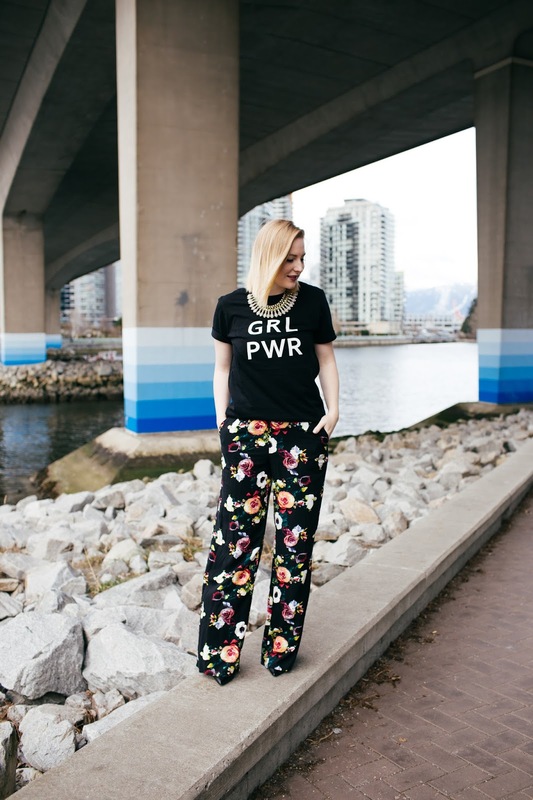 Joti, owner of Joti's Label says "FEARLESS is all about facing your fears and GRL PWR is about supporting one another and working together to make a bigger difference and change." 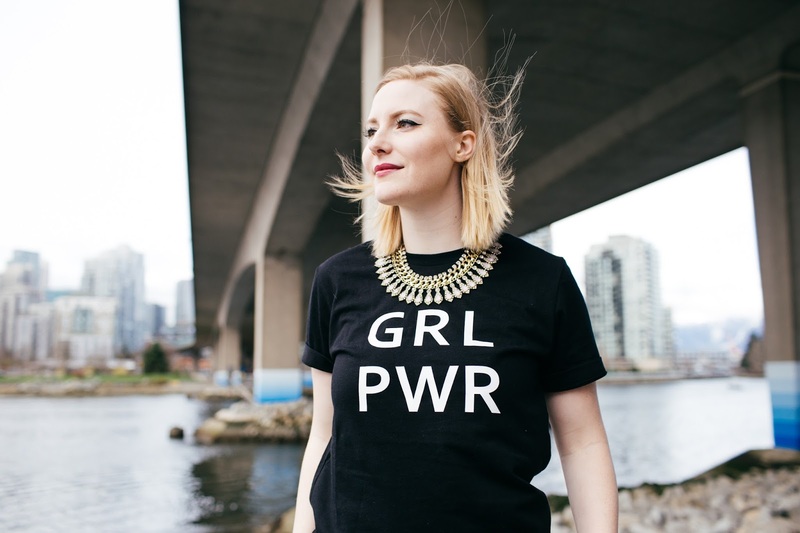 Now more than ever, it's important for women and girls to support each other, to help build each other's self-esteem and stand up for the things that are important to us, like equal pay and breaking through the glass ceiling, among others. 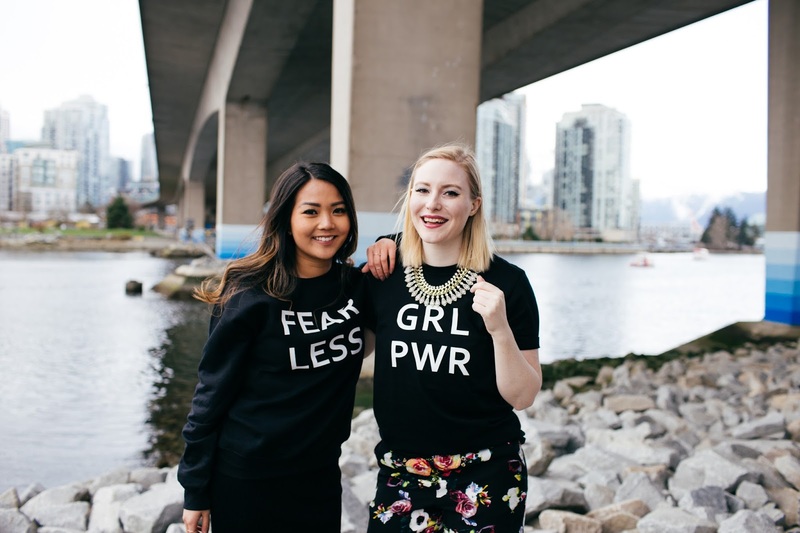 Let's foster a female community that supports and empowers! 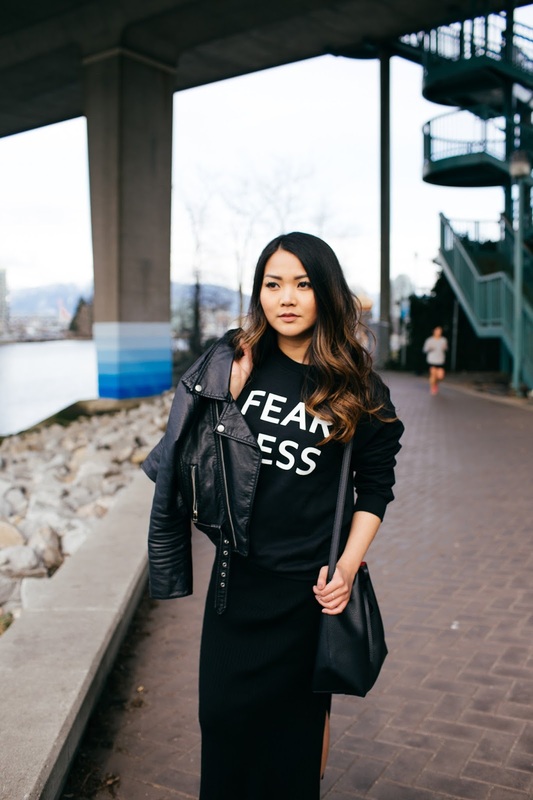 I have to say, I've always been really impressed by the blogging community in Vancouver. 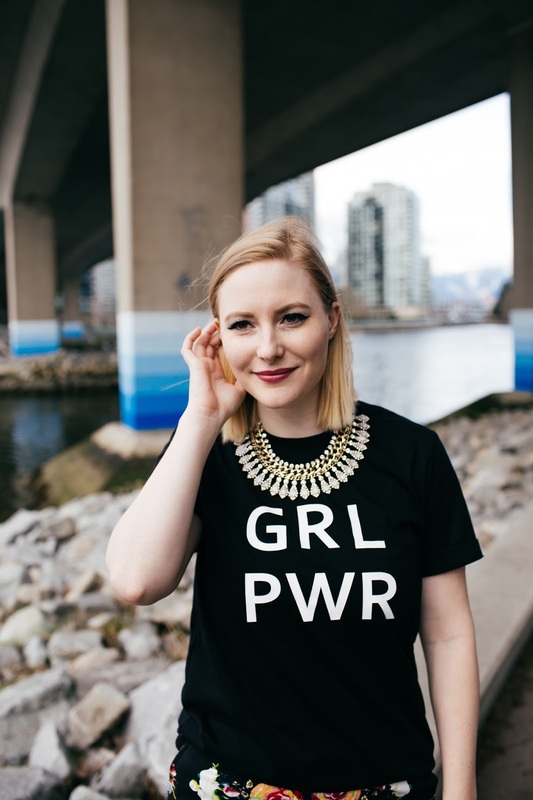 I've really never run into any issues - everyone has always been welcoming and incredibly supportive. 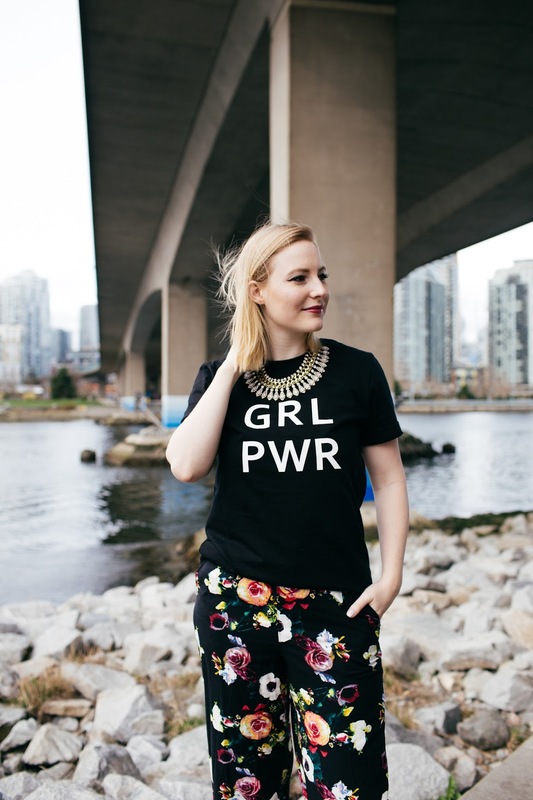 I remember a friend asking me once, if I felt threatened by other bloggers in the same niche. I was surprised by the question, because it seemed such an obvious answer - of course not! 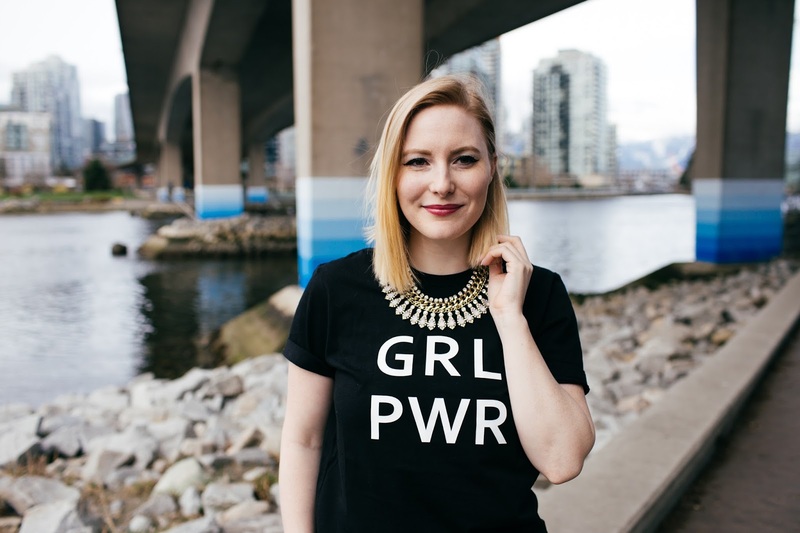 I love having bloggers and friends who are in similar niches, who I can collaborate with and turn to when I have an industry question. It sure feels a whole lot better to support and celebrate each other's growth than constantly be looking over the fence and comparing yourself to your detriment. See the full issue of Create Magazine below, as well as a peek at photos from the shoot. 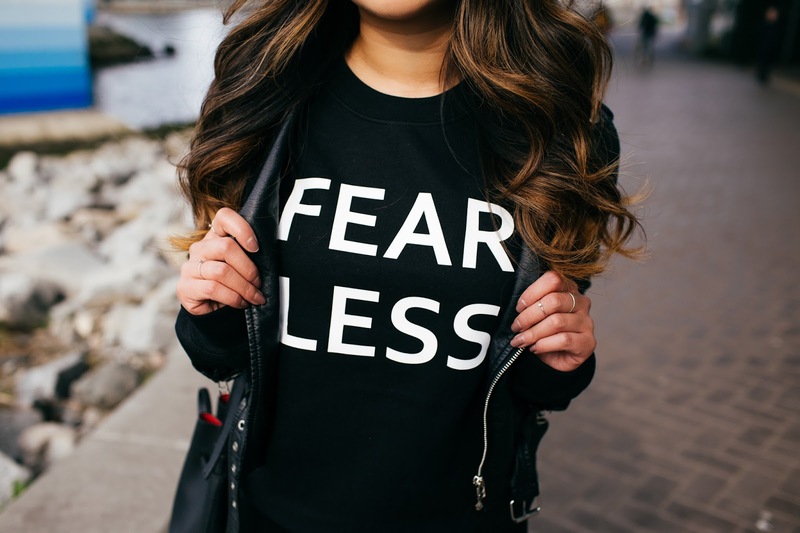 I'd love to hear what 'fearless' and 'girl power' mean to you - leave a note in the comments below.